Recommending the best hearing solutions, Listen Hear provides hearing healthcare that fits you, your lifestyle and communication needs. At Listen Hear, it is our mission to facilitate your hearing aid experience to fit you, your budget and your lifestyle. From the typical business meeting, family gathering, and other outings, we want to make sure we provide you with a hearing device that you put on in the morning and not have to worry about throughout your day. With our extensive clinical expertise and vast selection of cutting edge hearing aids, you will receive the services you deserve and have any and all of your questions answered along the way. Call (347) 450-9872 now and ask about our FREE hearing aid demonstrations! 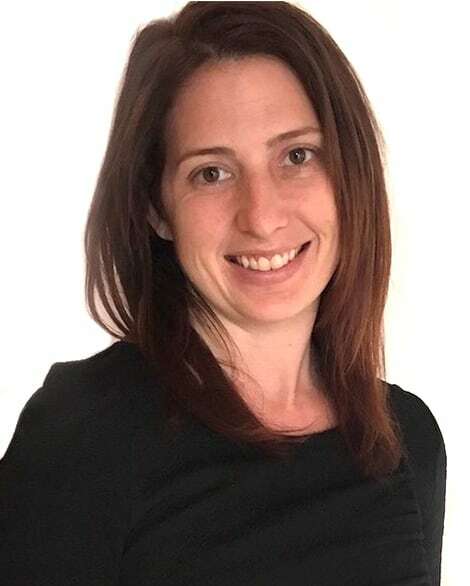 After earning her Doctorate of Audiology at the Long Island Consortium at St. John’s, Hofstra, and Adelphi Universities, Dr. Esca has worked in not-for-profit, medical and hearing aid private practices. She has an extensive background in diagnostic testing, amplification and aural rehabilitation with a special focus on hearing loss awareness and prevention. Dr. Esca was born with mild right hemiparesis and personally understands the importance of confronting adversities to live life to the fullest. She enjoys climbing and other outdoor activities, making it her personal goal to push beyond her limits. In pursuit of helping others reach their potential and spending more quality time with her patients, Dr. Esca founded Listen Hear Diagnostics. Recommending the best hearing solutions, she provides individualized care and the necessary comprehensive knowledge for each patient and their communication needs. To inquire more information or schedule an appointment, please contact Dr. Esca. Signia's Cros Nx Product is their new elegant slim device for those patients with unaidable hearing loss in one ear. 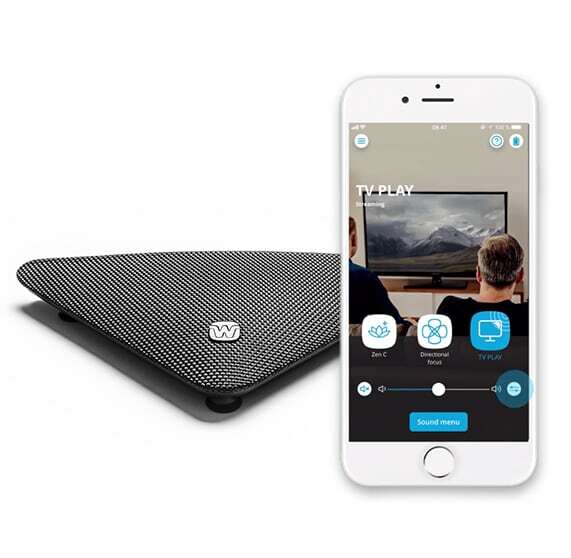 It offers a more natural voice, improved speech understanding in noise, and direct streaming with lithium-ion rechargeability all in one great product. 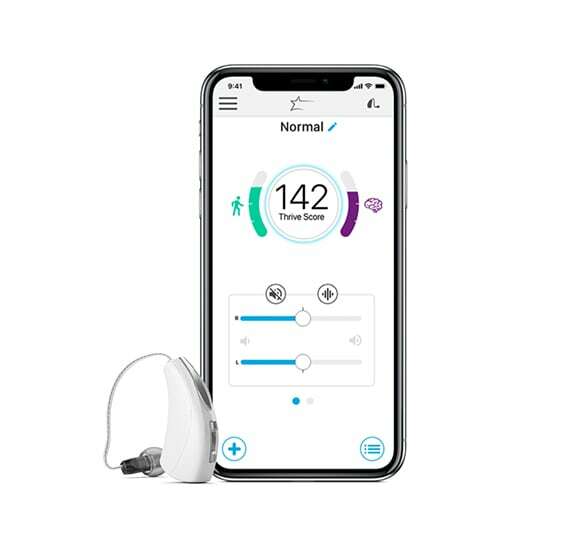 Starkey Livio® AI is the world’s first hearing aid to provide both superior sound quality and the ability to track body and brain health. 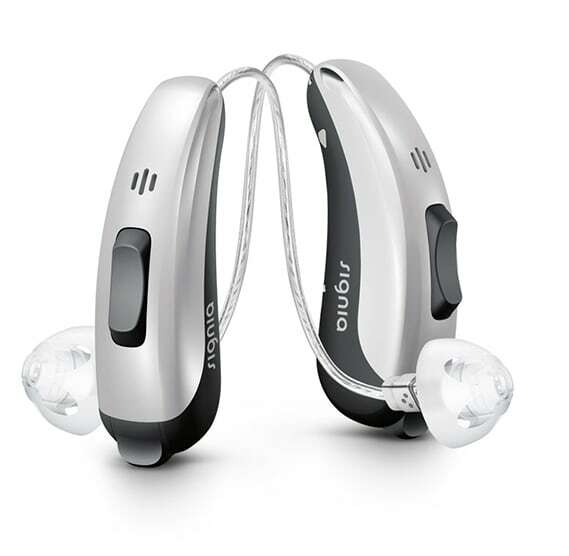 Oticon Siya hearing aids capture and amplify the natural, rich details of sounds. One of the most affordable options, these devices improve speech understanding and the joy of everyday life. Pleasant and helpful, Dr. Esca examined me, tested me and equipped me with outstanding hearing aids. Dr.Esca was informative and answered all of my questions patiently. I rate my experience with Listen Hear Diagnostics at 5 stars. I am thrilled with my new audio enhancement devices. My mom is very happy with her new hearing aids. In her words , " There is no comparison between this device and the one I previously used from Miracle Ear." My whole family is grateful to Dr Esca for her helping my mom improve her quality of life so dramatically. Emily made me feel very at ease getting fitted for my custom earplugs. It was a great experience, I can’t recommend her enough. I was recommended to see Dr. Esca by another doctor. I have been going to her now for almost two years. She has been nothing but kind to me. I find her to be very professional and knowledgeable. I have had several issues in the past with my hearing and Dr. Esca was the only Doctor who was able to find a solution and for that I will always be grateful. Great service from a compassionate audiologist. I've been a patient of Dr. Emily Esca for 3 years and have purchased hearing aides from her. Dr. Esca is very knowledgeable, caring and listens to her patients.